Marjorie Baker Price's unique therapeutic methods are nationally recognized. Her extensive experience in health care and behavioral techniques has helped hundreds and hundreds of people to realize goals and improve their general health. She is a psychiatric nurse, certified hypnotherapist, and Level III Reiki Master with specialized training in relaxation, imagery, energetic healing and creative expression techniques. Her clinical expertise in crisis intervention, grief work, behavioral and recovery therapies uniquely compliments her powerful talents as a creative writer, musician, and actress. 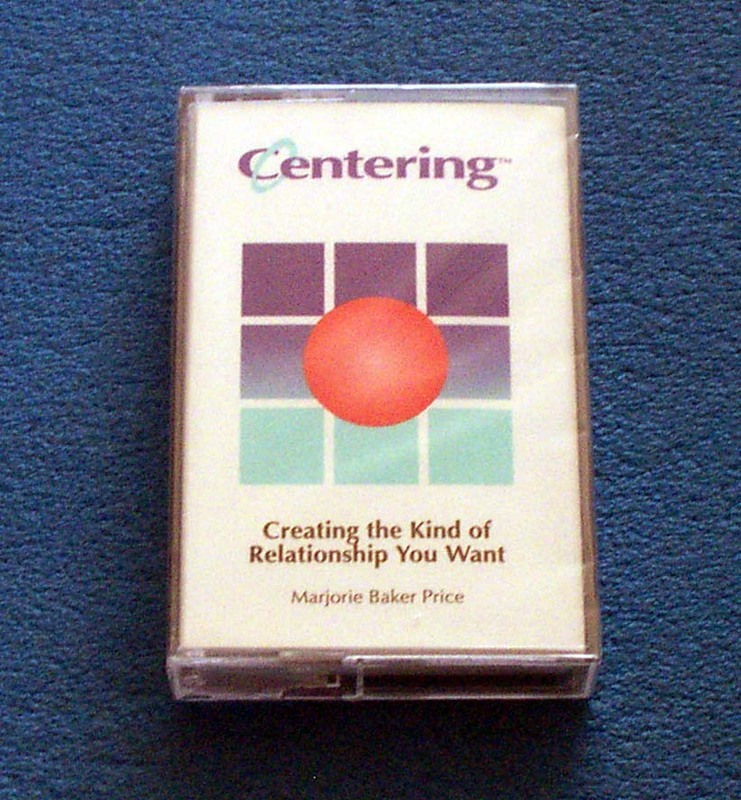 Since 1988, she has crystallized this broad range of experience into a unique therapeutic approach she calls Centering. •	individual counseling, including but not limited to: couple-counseling, cancer patients and their families, victims of phobias and obsessions, learning disabled individuals, and recovering addicts. See how Centering can help to positively impact your life!